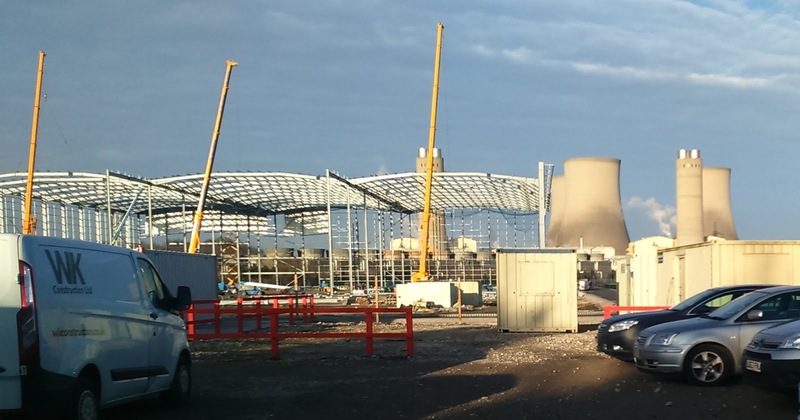 We are delighted to announce that works will commence in March at our newly awarded contract in Didcot, Oxfordshire. 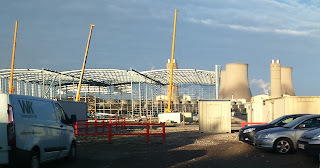 The land on which this exciting new venture is being constructed was previously occupied by Didcot A power station. But since its demolition in 2013, this vast space had been left vacant... until now. This new project involves the fit-out of offices within a newly constructed distribution centre that once complete, will be occupied by leading UK trade publishing group, Hachette UK. This new warehouse will become one of the most technically advanced in the country and will significantly improve Hachette's speed and means of distribution to both publishers and retailers. With the way we read and buy books forever evolving, a move to this world-class facility will help keep Hachette at the forefront of the publishing and book distribution world. Our packed works package includes partitions, drylining, carpentry, joinery and the installation of both Armstrong and SAS ceiling systems.